Ill be quick and to the point. *Gifted this car, mechanic said the IMA battery was toast. *Assist, charge, and battery gauges all had 0 bars. *This was an abrupt shutoff. The PO got into the car, and it started with the 12v starter, and the IMA was not working at all... No sounds or oddness. Drove great to work, then leaving work it was like this. *After looking at forum posts decided to check the 100a fuse located in junction box and found the issue was the fuse! *No continuity between the 2 blades on the fuse. 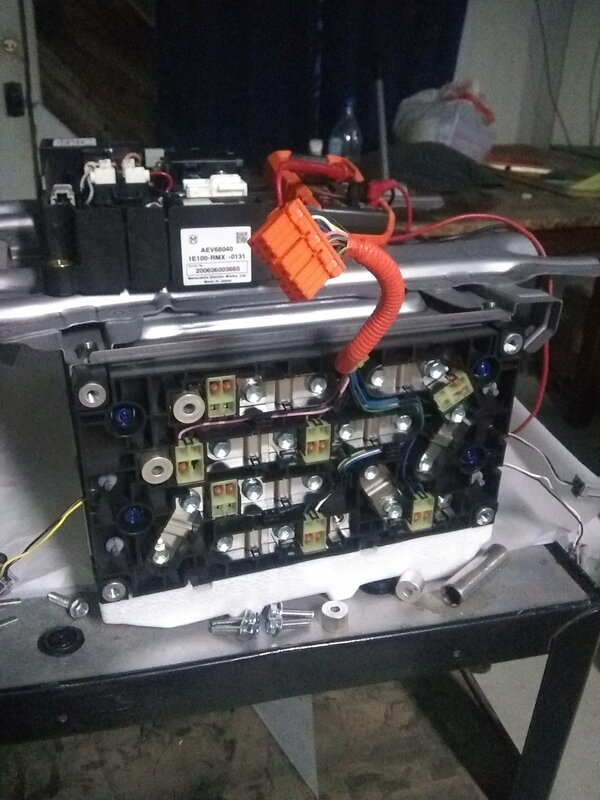 I would like to test the battery if I can, however there is a lack of diagrams and information of testing this battery... All I have found is "bcm connector points" or "11 points to test" however, I do not know wtf anyone is talking about. There are no numbers anywhere except a 1 and a 2 at certain ponts. The battery is removed, and the Jbox is removed from the battery, do I need to remove the next part to test the battery points? 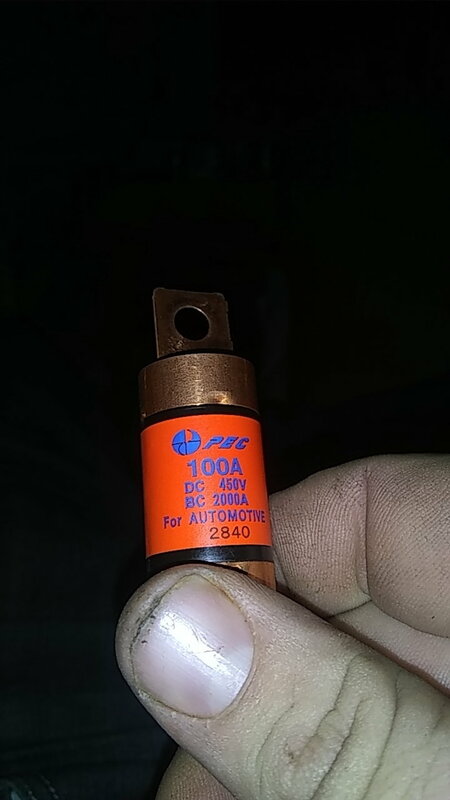 Does anyone know where to buy that 100a 450v fuse that is located on the back side of the Jbox? Assuming Honda dealer is the best option? Is there something in line that would cause the fuse to blow in the first place? Something that would blow a 100a fuse seems pretty hectic. I am really just needing a diagram to see how to test the battery cells to see if they are within range? I have tested a few spots and all are 15.60, 15.59, 15.58. but idk where these "11 spots to test" are, and what I am looking for. I am sure this info is here on the forum, however I have not been able to find it. I can't help you with a diagram, however, if you switch off the IMA using the switch underneath the rear-seat cushions at the back, the 12v battery should start to charge OK as the car will use the IMA motor with the DC-DC converter as an alternator at cruising speeds to charge it up. You should at least then have a usable car in "IMA off mode" until you figure it out. Switching the switch won't help anything... The fuse on the battery, that regulates the positive side of the battery, is blown. So NO POWER is coming from the battery... I doubt that will work. But thank you. The switch is more like an IMA "bypass" switch than on/off, this switch triggers a different behavior in the car's computer than having a dead IMA battery connected, even though in both cases there is no IMA voltage. This is one of the advantages of the HCH2, in the HCH1 it was a lot of work to bypass the battery, but in HCH2, it's just a flick of the switch. In this mode, your 12v battery will charge when the engine is running over 1500rpm. If it doesn't work for you I'd like to know and I'll stop giving out this advice! Ok, I'll try it. However, isn't the 12v system charged with the IMA battery? In that case, how does it charge the 12v without the 144v from the I'ma battery? Ok, I reassembled everything the way it was, and the switch is OFF. nada. No 12v charging at all. I called bumblebee batteries, they were able to order the fuse for me, and I spoke to a technician. The HCH2 has NO BYPASS that doesn't require loads of modding. 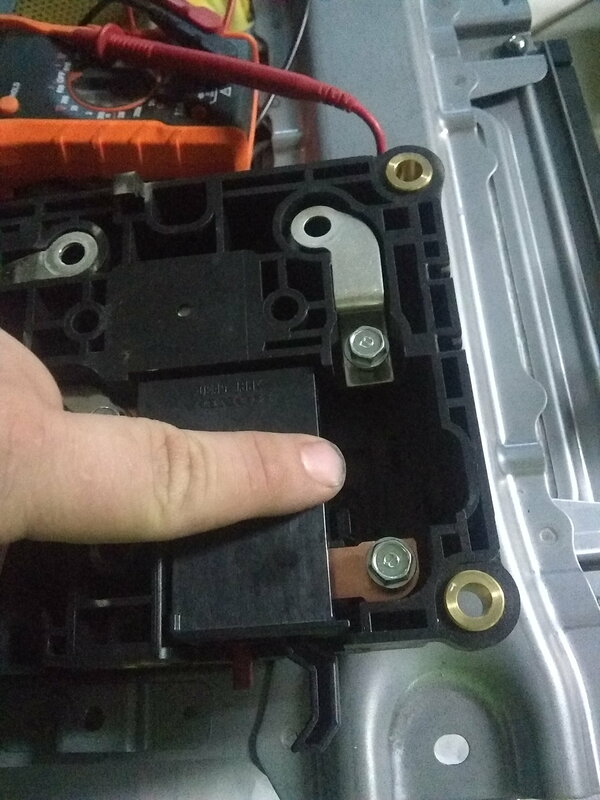 Flipping a switch won't make the 12v system charge on the hch2s... The insight can be switched off and it will charge the 12v, but, not the HCH2. ill have more info about the FIX in a few days when I get the new fuse from bumblebee batteries! Ryan at bumblebee batteries was awesome and helpful... Very rare when it comes to these cars... Nobody knows wtf they are talking about nor are they willing to tell you any info they do know... Ridiculous. Ryan was a G, and he helped me out 100%. Let's see if this fuse makes this pile of crap work properly.!!! to help owners like that, I’ll keep that in mind in future as well! so it's too much work to install an alternator?? It's my understanding that 12v charging only occurs at 1500 to ~2500 rpm when the ima is switched off. Camry transaxle sketch or diagram?